Just now, outside my window. 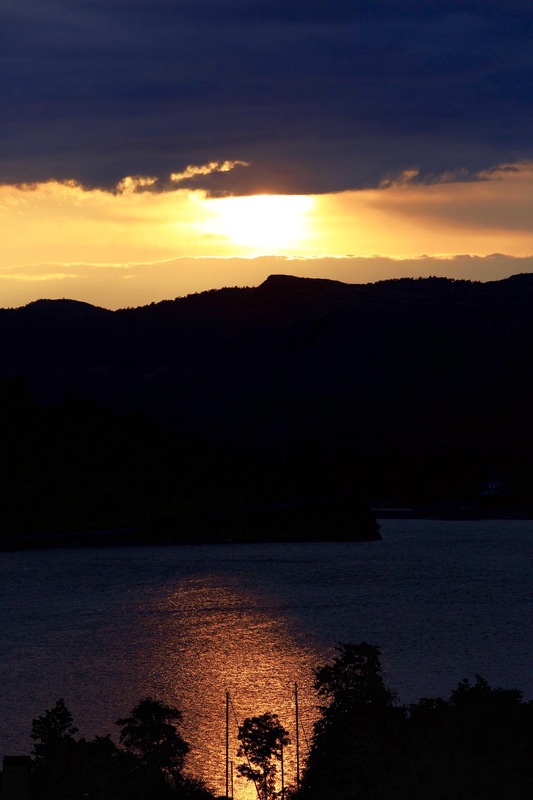 This entry was posted in høle, Home and tagged fjordnorway, høgsfjord, Norway, summer, sunset. Bookmark the permalink.